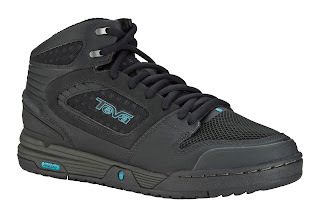 BRAND NEW from Teva Shoes is the "Links Mid", designed to give riders that much needed ankle support and protection. Still using the same technologies as the standard Links, these are a great new show in the range! 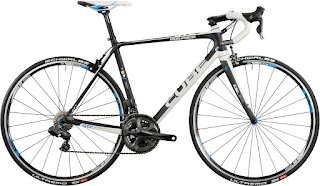 We are now stockists of the fantastic YETI Bikes...... and what a work of art they are. The attention to detail is to be enjoyed by not only the rider, but the mechanic building them.